Geltsdale East Wing is positioned in Wetheral and is a holiday home in Wetheral including 4 bedrooms, 4 bathrooms and does not accept dogs. 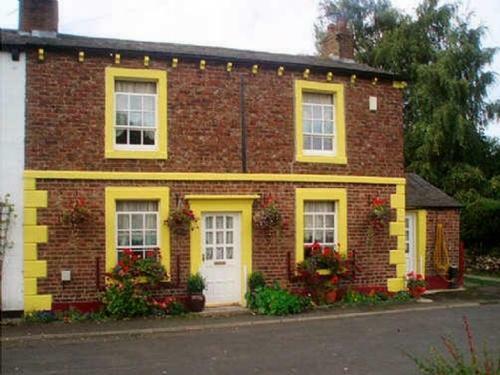 Carleton Mill Cottage is set in Carlisle and is a self catering holiday home in Carlisle including 2 bedrooms, 1 bathroom and does not take pets. 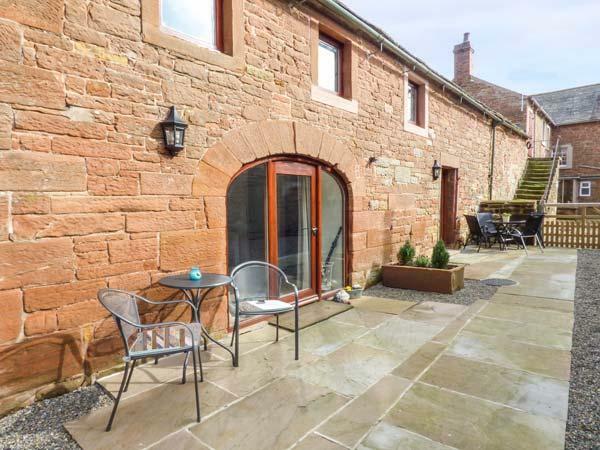 A 3 bedroomed self catering holiday home in Carlisle, Stockwell Hall Cottage is non smoking and is a child friendly home, read reviews and photos for Stockwell Hall Cottage here. 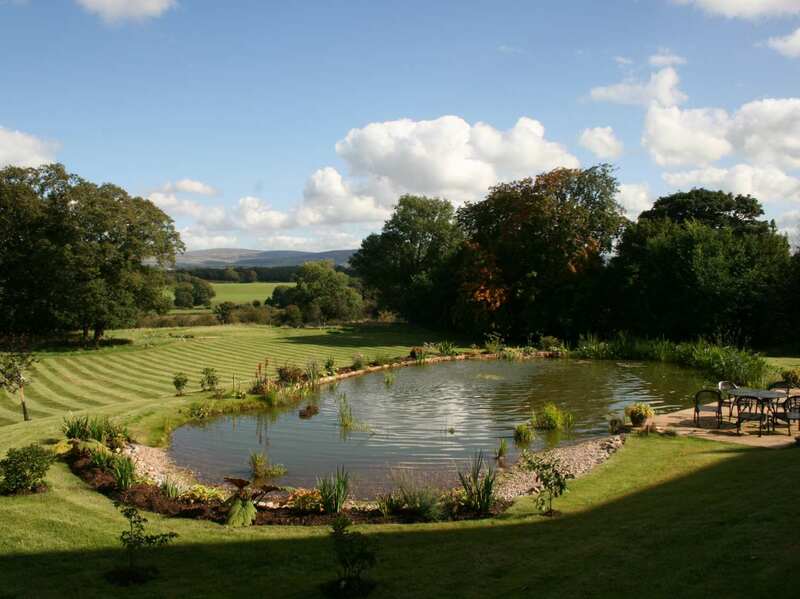 Otters Holt in Carlisle is a pets welcome property in Cumbria, admits dogs and welcomes up to 6 guests. 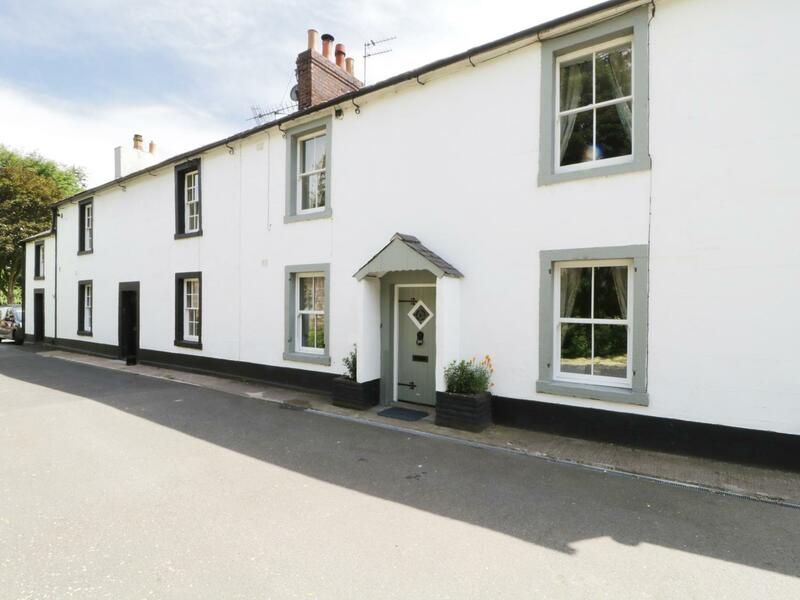 Having 3 bedrooms and 3 bathrooms, also is non smoking and you can find details for this dog friendly cottage in Carlisle here. 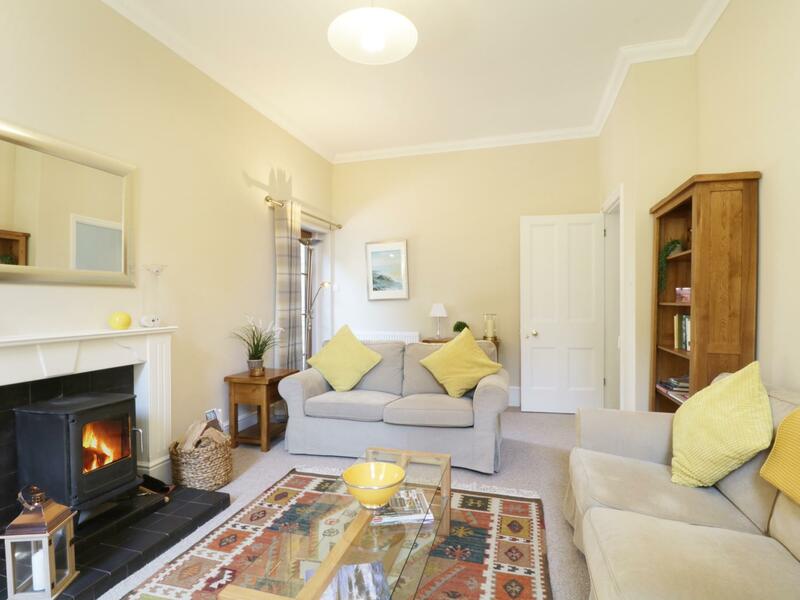 Weavers Cottage is a snug holiday home in Burgh By Sands, a charming cottage suitable for 2 people in Cumbria. 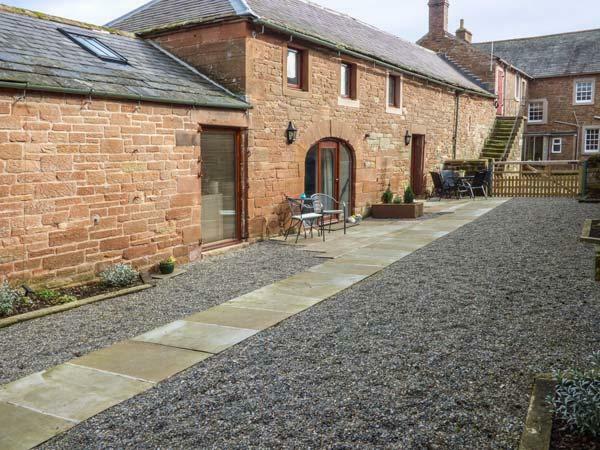 Providing 6 bedrooms and sleeping 12 persons, Pointer Dog House is a sizale self catering cottage in Carlisle in the welcoming place of Cumbria. 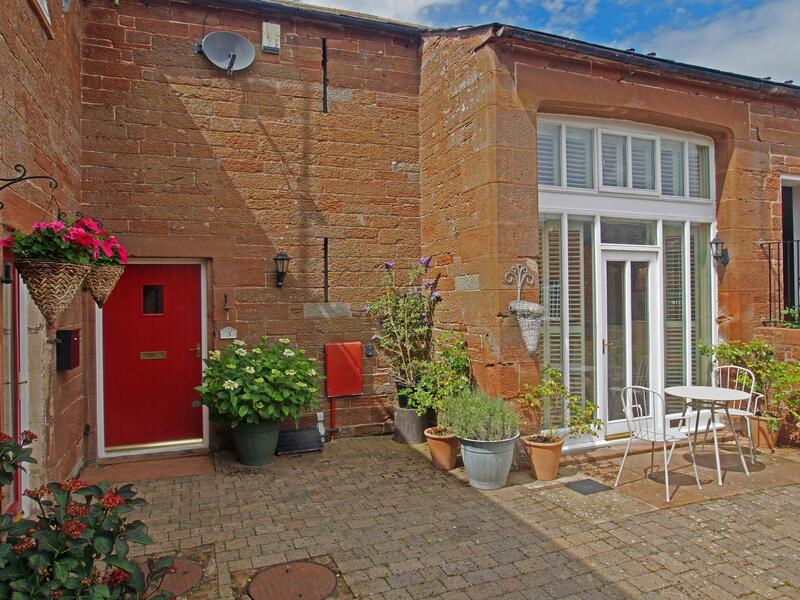 Information and prices for this property in Cumbria, Geltsdale Garden Apartment is a 2 bedroomed holiday let with 2 bathrooms in Wetheral. 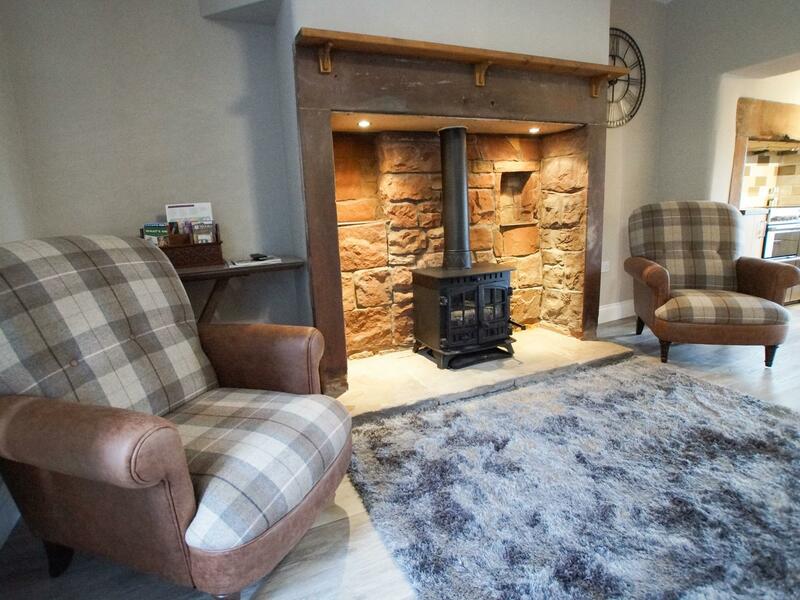 A 2 bedroomed home in Wetheral, The Retreat is non smoking and is not achild friendly holiday home, see reviews and images for The Retreat here. 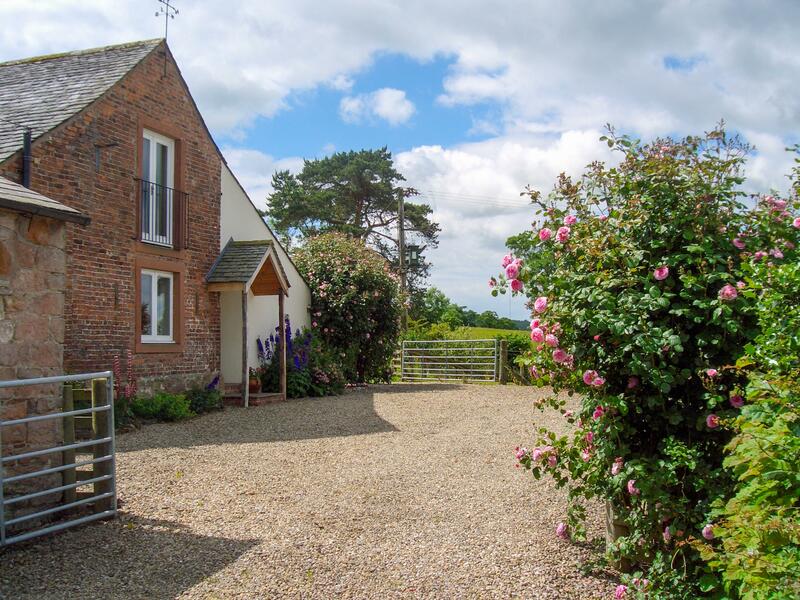 Rose Cottage is located in Carlisle and is a holiday property in Carlisle including 2 bedrooms, 1 bathroom and does not accept pets. 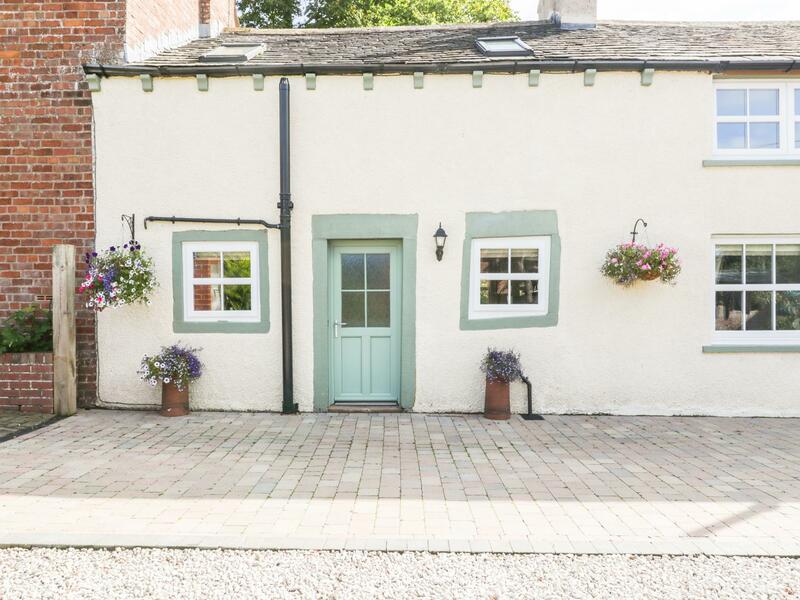 Gelt Wood Cottage in Carlisle is a dogs welcome self catering holiday home, in Cumbria, receives dogs and caters for 6 guests. 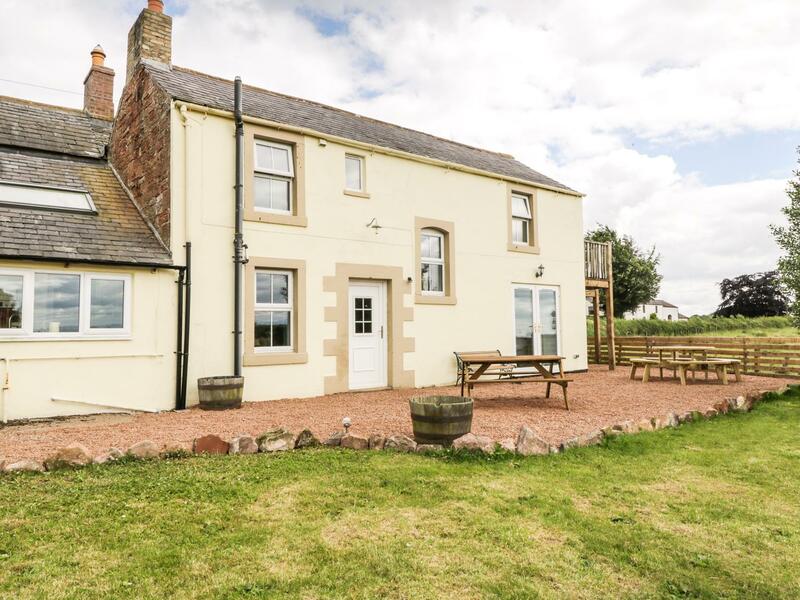 Having 3 bedrooms and 3 bathrooms, also is non smoking and you can see a summary for this dogs welcome holiday let in Carlisle here. 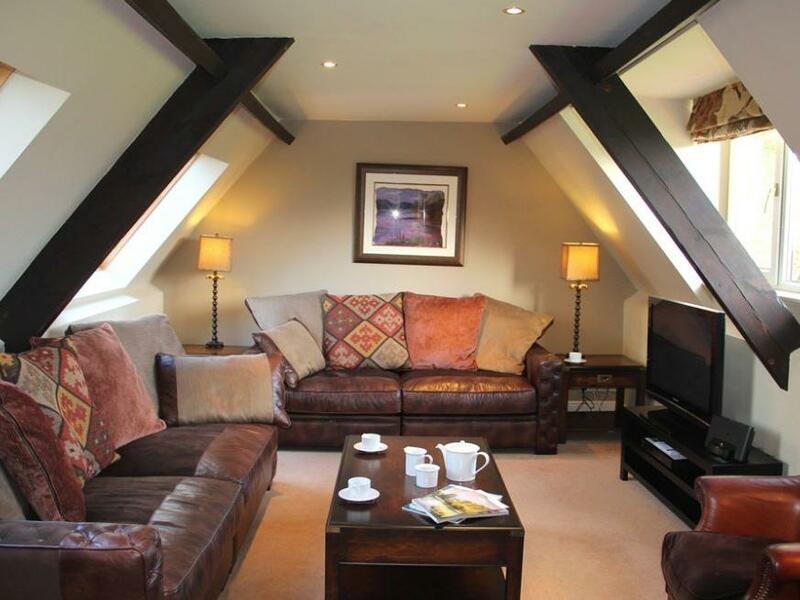 The Hayloft is set in Carlisle in Cumbria and is a child friendly holiday property where and linen is not provided and towels are not provided, The Hayloft is non smoking and is a 2 bedroomed home in Carlisle that sleeps 4 with 2 bathrooms. 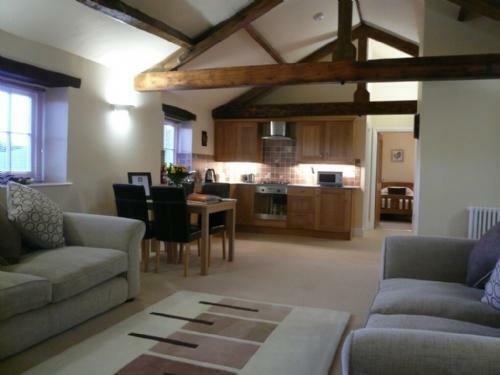 A pet friendly holiday let in Carlisle, sleeps up to 8 guests with 4 bedrooms. 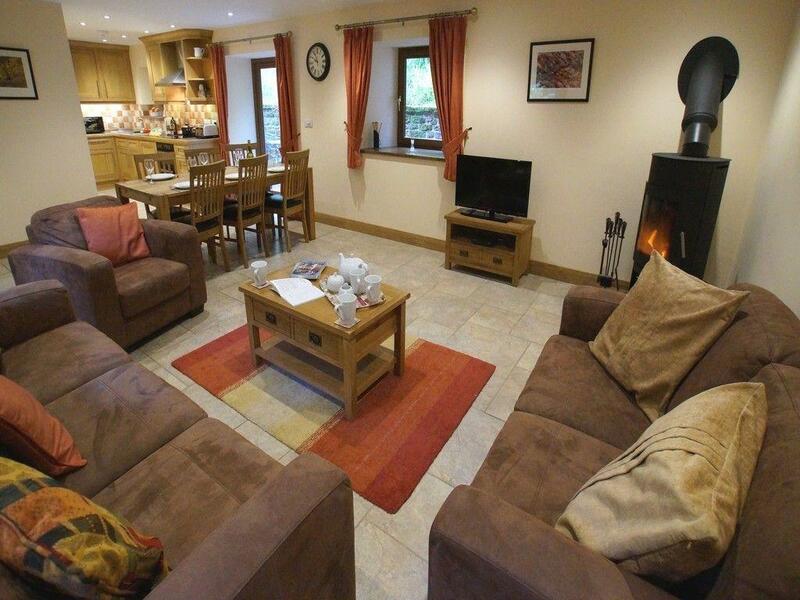 Superb for dog and family holidays, also comes with broadband access and view information and reviews here.